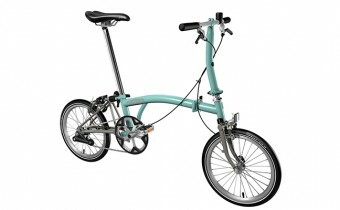 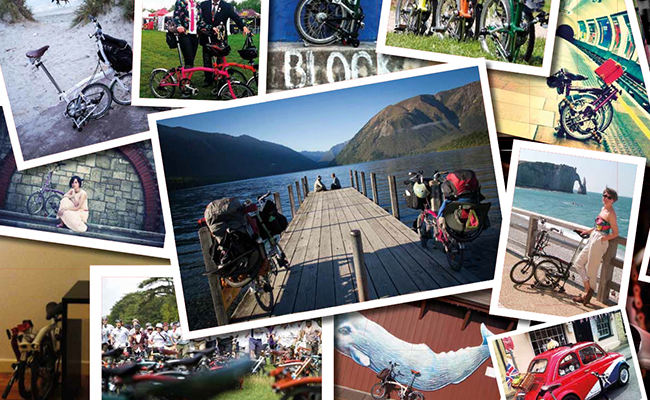 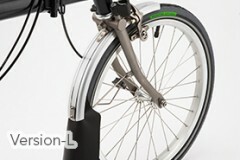 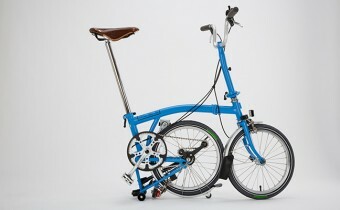 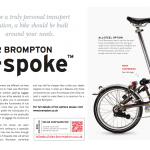 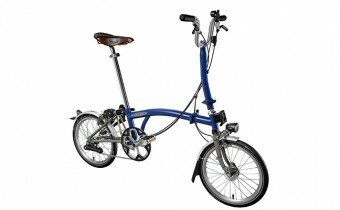 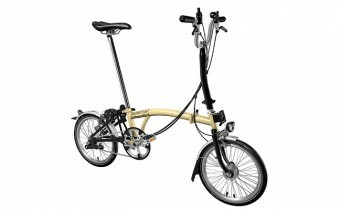 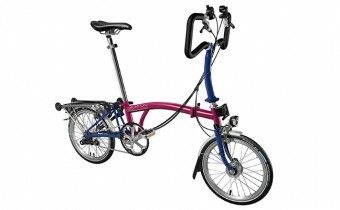 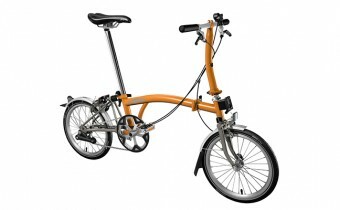 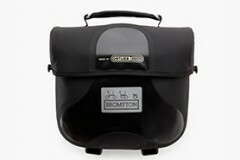 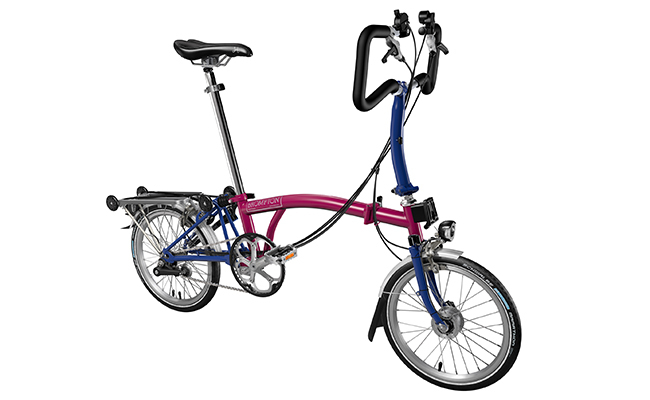 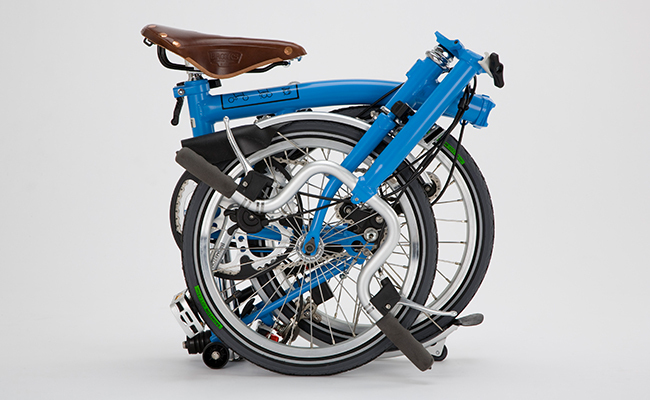 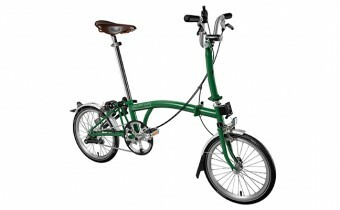 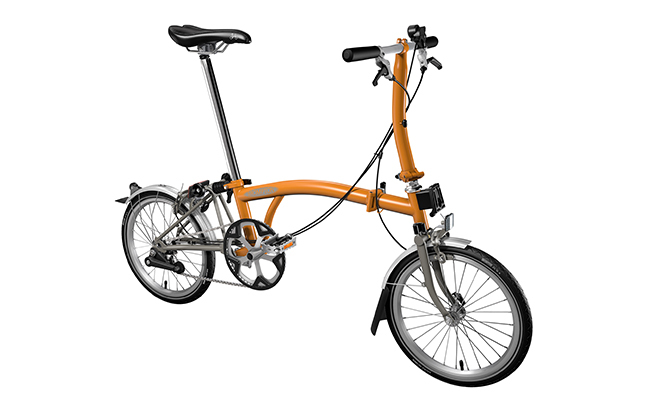 To be a truly personal transport solution, a Brompton should be built around your needs. There are four members of the Brompton family – the S, M, P and H Types – designed for different styles of riding and distinguished by their handlebars. 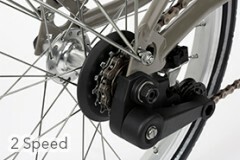 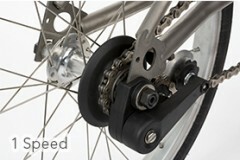 There are four gearing options, and each of these can be lowered or raised to suit your riding style and terrain. 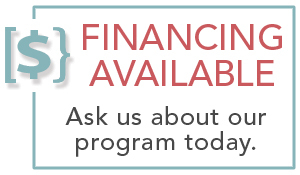 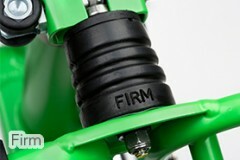 Contact us for full details, including a gearing table. 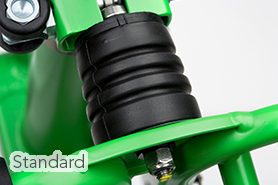 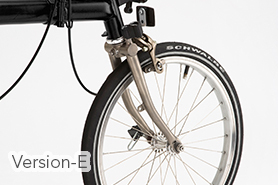 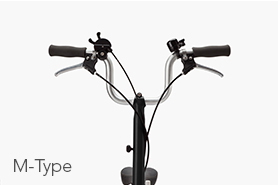 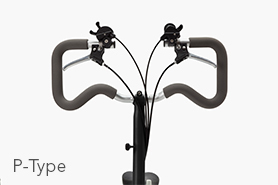 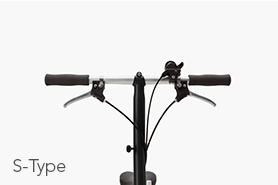 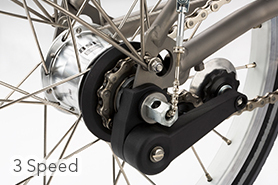 Brompton offers three seatpost lengths to ensure the right fit: standard seatpost, Extended seatport, and elescopic seatpost. 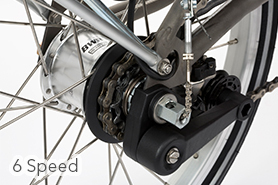 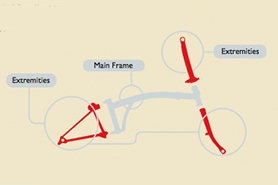 Suspension is important on a small-wheeled bike. 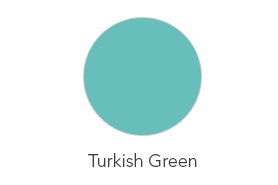 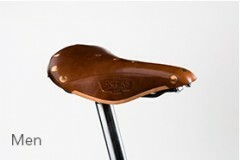 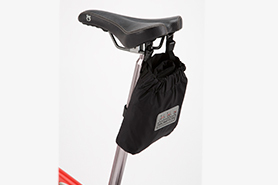 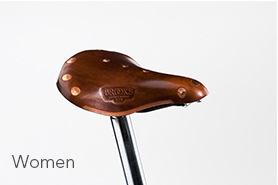 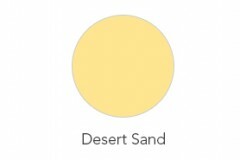 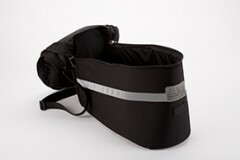 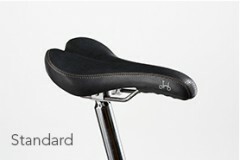 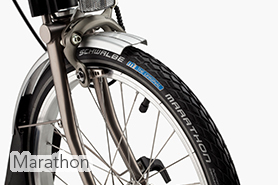 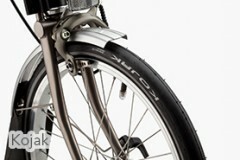 Two levels of resistance are available, to suit body weight and riding style: standard and firm. 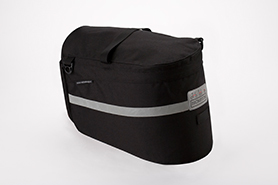 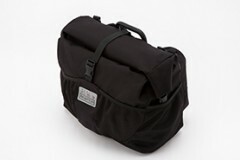 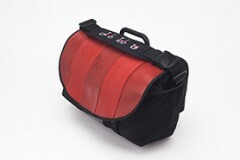 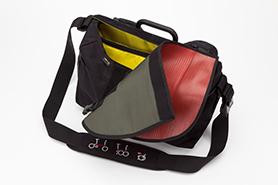 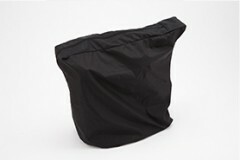 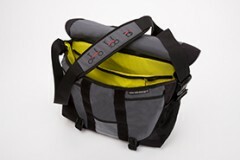 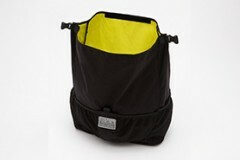 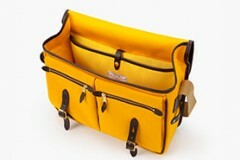 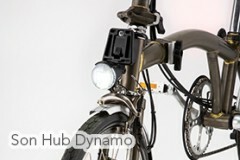 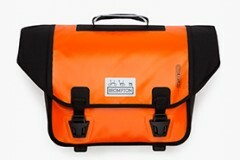 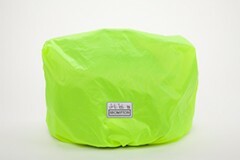 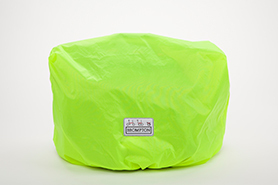 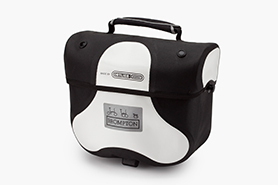 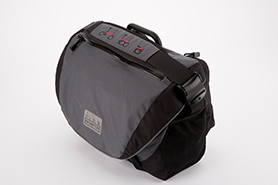 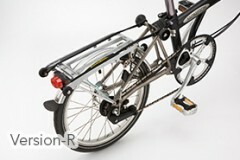 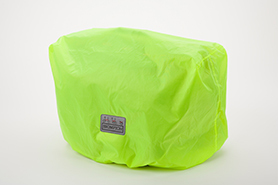 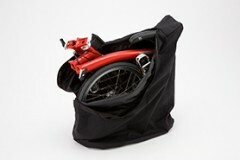 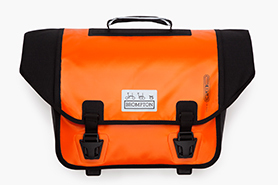 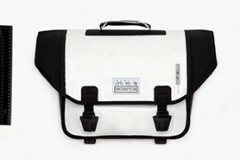 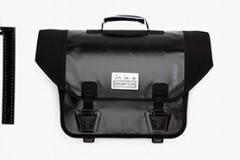 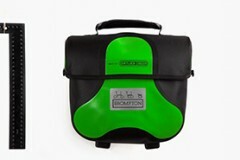 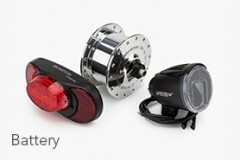 Our lighting systems are specifically designed for our bikes and are safe from damage in the folded package. 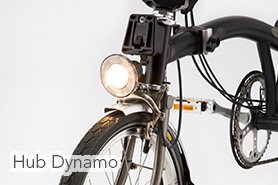 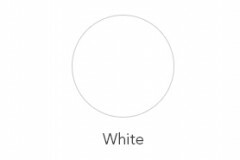 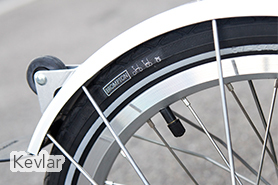 Any of our lighting options can be fitted to any bike, though fitting a hub dynamo to a Superlight bike will mean the loss of the extra-light front wheel. On a bike with an all-steel frame you can opt for one colour or two, with extremities and main frame contrasting; the one exception is Raw Lacquer, which is only available for the whole frame, not in combination. 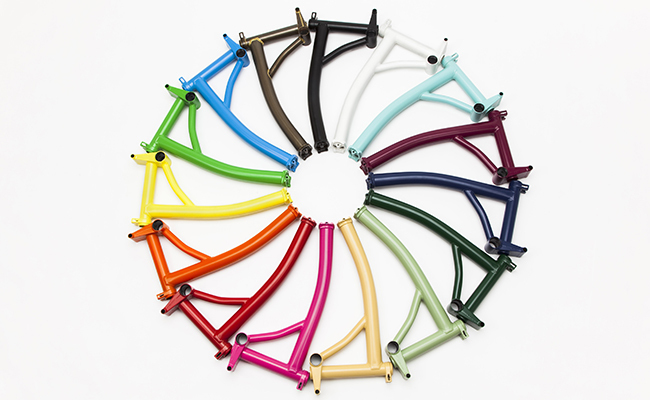 On Superlight bikes, the titanium parts are unpainted, so only one colour may be chosen. 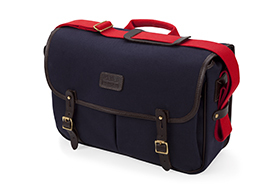 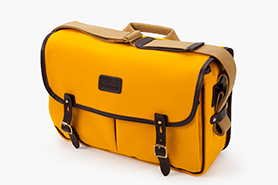 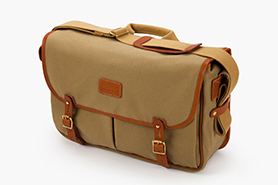 Brompton’s range of luggage and accessories is designed to complement our bikes, offering a complete personal transport solution. 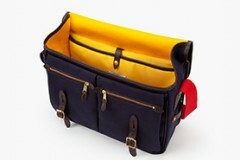 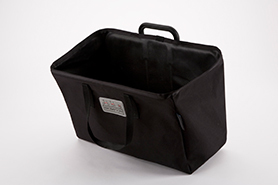 The front luggage is carried via a frame on a tapered block; it takes a second to attach or release your luggage and the load is mounted directly on the main frame, with minimal impact on steering.